Don’t let our name fool you: Haskins Gas Service can also provide homes throughout our southern Vermont service area with clean, efficient oil heat. Need a home heating oil delivery? 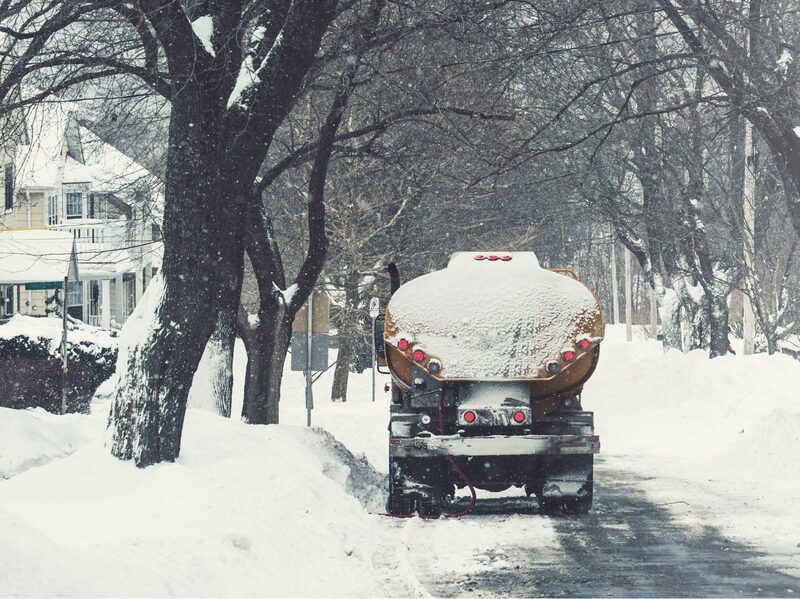 Just like our propane delivery customers, our oil delivery customers can choose among fuel delivery options, pricing and payment plans, and more for your convenience each heating season. Why do so many Vermont homeowners count on oil heat? HOME SAFETY: Heating oil is non-explosive, so you can rest assured each winter that you are heating your home with a safe fuel provided by a local company you can trust. ENERGY SAVINGS: Did you know that upgrading your old boiler or furnace can save you up to 30% on your fuel costs this year? You’ll enjoy savings for years to come, too. You can also save an additional 10% each heating season simply by having annual maintenance performed. ENVIRONMENTAL BENEFITS: The heating oil industry has cut its total greenhouse gas emissions by approximately 33% over the last four decades. Heating oil is now regulated to comprise less sulfur content, and biofuels include renewable resources for a cleaner burn. Interested in becoming a Haskins Gas Service oil delivery customer? Contact us today!